Chesterfield College Learning Resources Blog: iSpace, the Grand Re-Opening - Monday! iSpace, the Grand Re-Opening - Monday! It is with great pleasure that we announce the grand re-opening of the much-loved iSpace! The iSpace is now located in S130, drop by on Monday for a chat, drink or biscuit. Please note: Drop-in sessions and clinics are currently being scheduled, an update will be posted as soon as these are finalised. In the mean time you may wish to see your Learning Technology Lead (LTL) with queries. 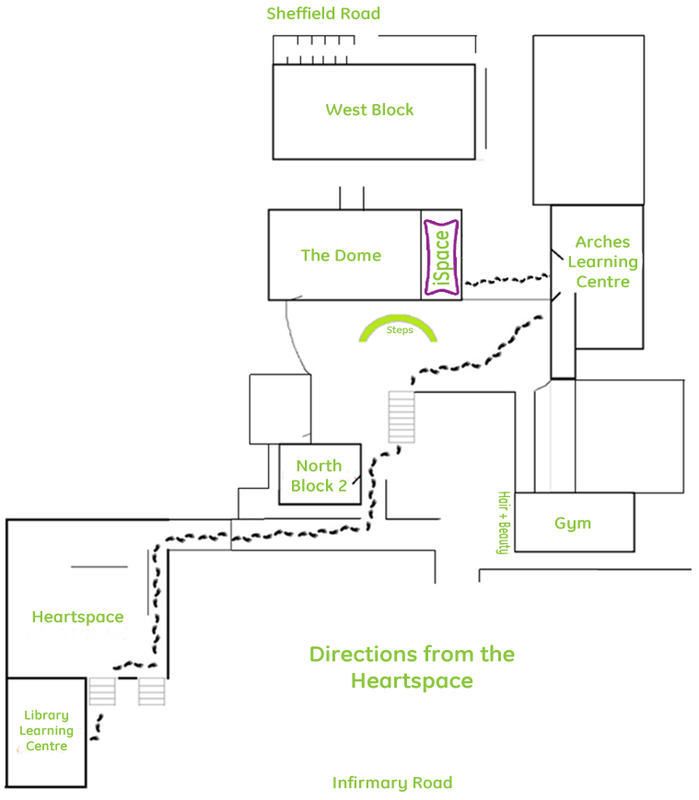 Also, the Learning Resources team can help and are based adjacent to the iSpace.